I use old traditional open pollinated verities of vegetable/herb seed, also known as heritage seed. The seeds are sourced from suppliers using organic or biodynamic practices. As a result the seedlings are hardy, more nutricous, more productive and taste way better. 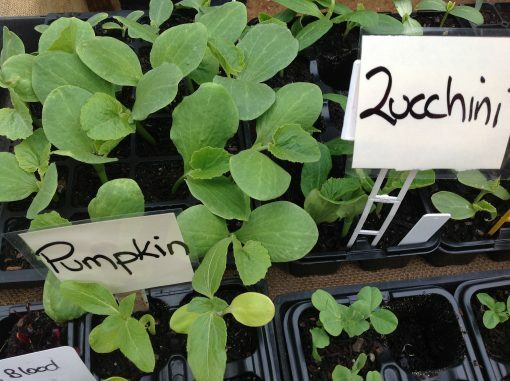 Old varities harvest over a longer period and produce viable seed enabling you to seed save.The seedlings are grown in certified organic potting mix and no chemicals are used. Greens and particularly kale are on the list of 8 great super foods. All the greens such as herbs spinaches kales and asian greens are easy to grow, thereby saving you money at the supermarket. After the initial cost you can eat them every day for nothing. You will eat vegies that are grown in the natural elements,. All these environmental elements help boost the natural health-giving content of the plants. Through media exposure we have become aware of the joy of growing our own vegetables. A vegie garden gives us a soft buffer against the increasingly technological world. 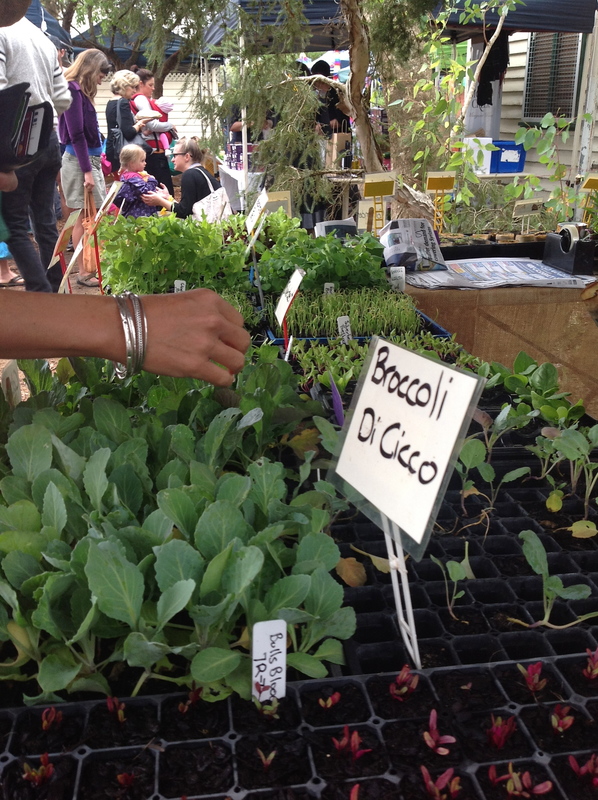 We are all feeling the pull to grow our own food without chemicals, as did our forebearers. By using no chemical pesticides, fungicides, weed poisons or synthectic fertilizers which damage our environment and health, we can make a difference to our countries sustainability and gain so much joy and satisfaction at the same time. It,s such a gentle, rewarding thing to walk into your garden and gather something every day to feed your family.